The status of Guardians of the Galaxy Vol. 3 was put into complete disarray this past summer when its director, James Gunn, was axed by Disney after his awfully offensive tweets from years ago resurfaced. Many of the franchise's stars stood by Gunn and some even went as far as to threaten to walk away from Disney altogether. Despite the protest, Disney is not bringing the director back into the fold. However, Gunn's script and his vision for the film is evidently still alive and well. Chris Pratt, who stars in the franchise as Star-Lord/Peter Quill, revealed in an interview this week with MTV News that Disney and Marvel are moving forward with Gunn's script, which he believes is epic. “It’s off the chain, it’s so good, it's so good” Pratt said. 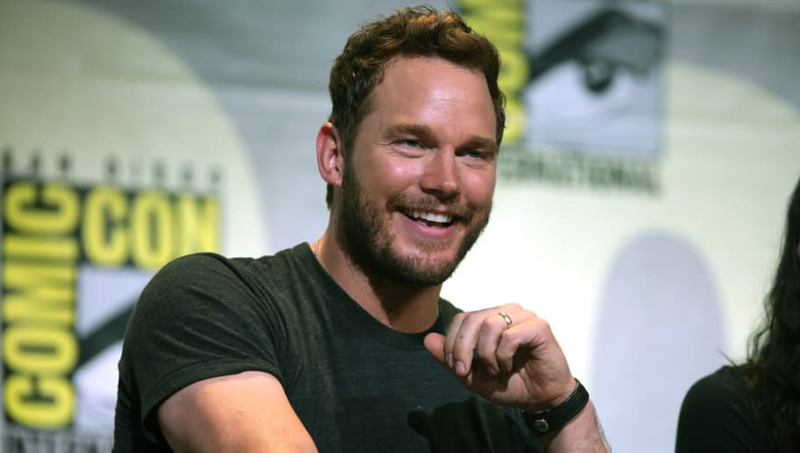 When asked about Gunn not returning for the franchise's third installment, Pratt stated: "Well, I love James. I'm loyal to James and I love him so much." But he quickly redirected the conversation and talked about the importance of he and his co-stars delivering the best film they possibly can. With so much up in the air about the film, there is no release date yet for Guardians of the Galaxy Vol. 3. However, Pratt will appear in arguably the most highly anticipated MCU film ever, Avengers: Endgame on April 26.